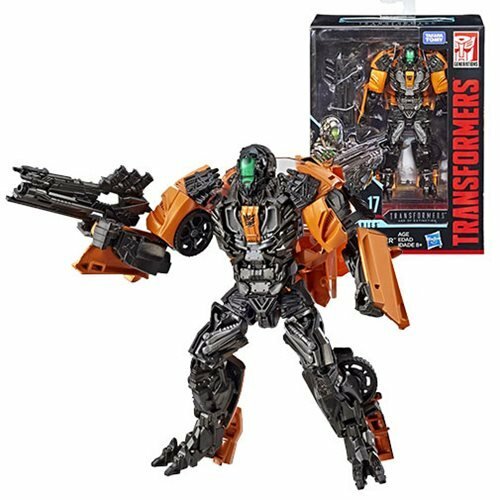 Reach past the big screen and build the ultimate Transformers collection with Studio Series figures. 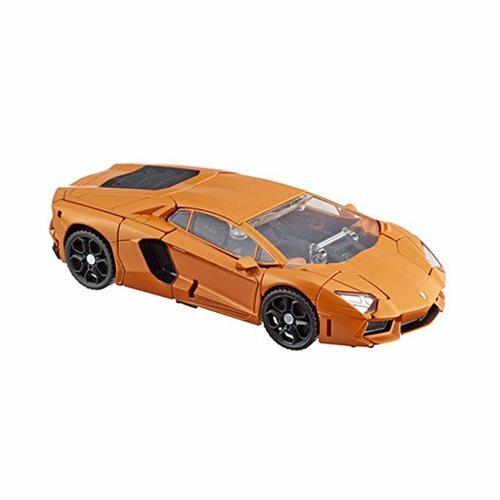 Each figure in the Studio Series lineup is inspired by an iconic movie scene and designed with specs and details to reflect the Transformers movie universe. 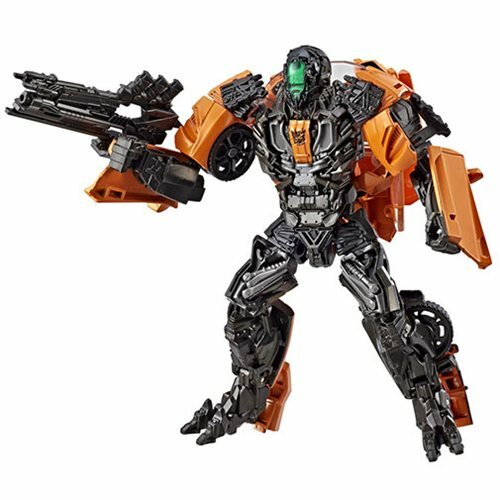 This Studio Series 17 Deluxe Class Shadow Raider figure is inspired by the Enemy Ship Infiltration scene from Transformers: Age of Extinction. This Studio Series Deluxe Class lineup features premium figures, each with movie-inspired scale, detail, and backdrop. Figures stand at a scale relative to their character's height in the movie and feature vivid, movie-inspired deco. Each package comes with a movie scene backdrop that can be removed to display the figure on shelf. Fans can use the backdrop and pose their figures in the scene with their own style.